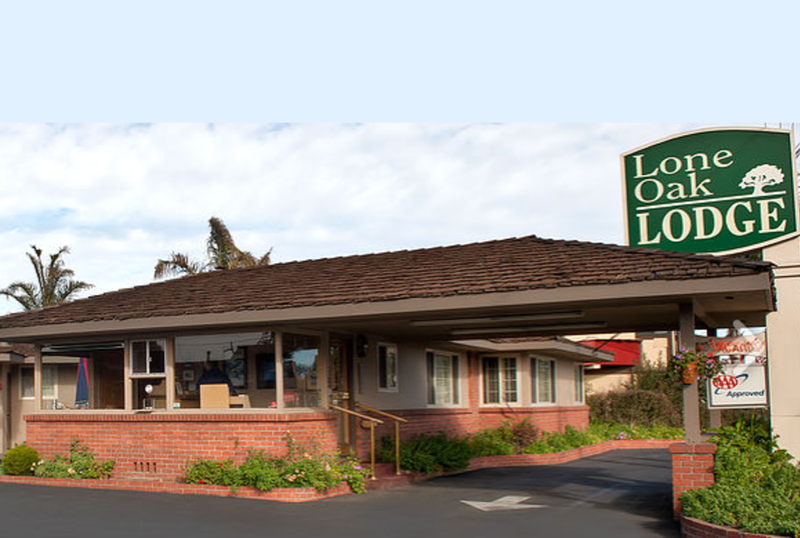 At the Lone Oak Lodge you will find modest rates, a variety of accommodations and family atmosphere. 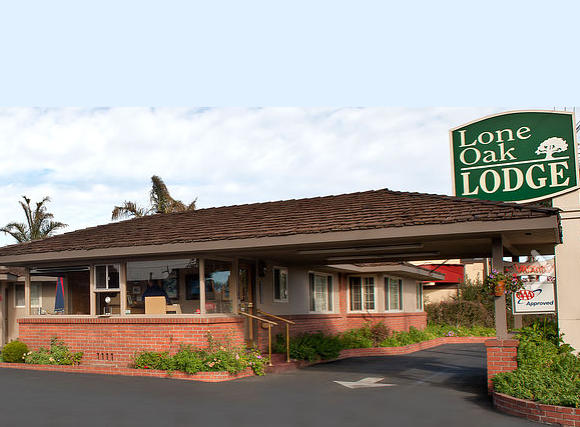 Featuring family cottages, single rooms, double rooms and king Jacuzzi suites with fireplaces; the Lone Oak is hard to beat. We offer plenty of free on site parking, free Wifi, digital cable channels and a separate indoor Jacuzzi room with a dry sauna and exercise equipment. We also have a scuba diver rinse section as well as an outdoor barbeque area with fire pit. For the business traveler's we offer a 350 square foot Business & Conference Center which will accommodate up to 15 people. (Please contact the front desk to book your meeting during your stay). Check out our great reviews on TripAdvisor.